According to Dr. Suzuki, economics is so fundamentally discontinued from the real world, it is destructive. 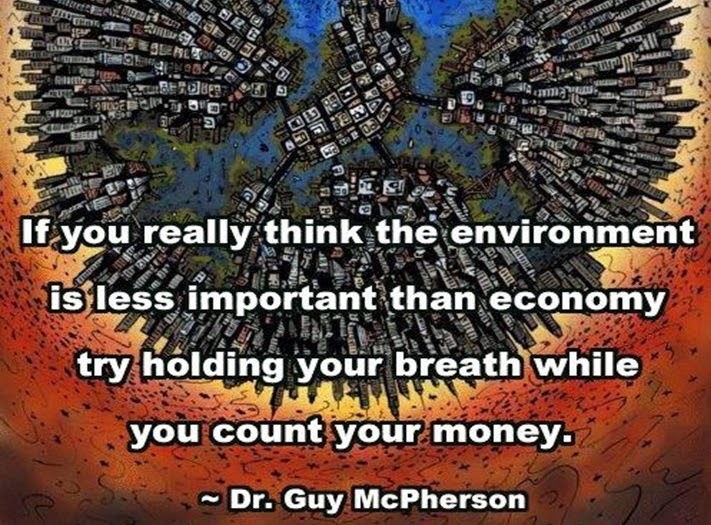 This video breaks down the earth-destroying mind-set that infects conventional economic theory. Amazing video, a must watch!